UDG UDG Creator DJ Headphones Hard Case (silver, large, suitable for most current foldable & non foldable headphones + accessories) vinyl at Juno Records. The UDG Creator Headphone Hardcase Large PU is the smart solution for professional DJ's who need to protect their headphones. 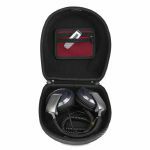 The case has been tastefully designed with a D-shape profile to compliment the folded form of the DJ headphones. 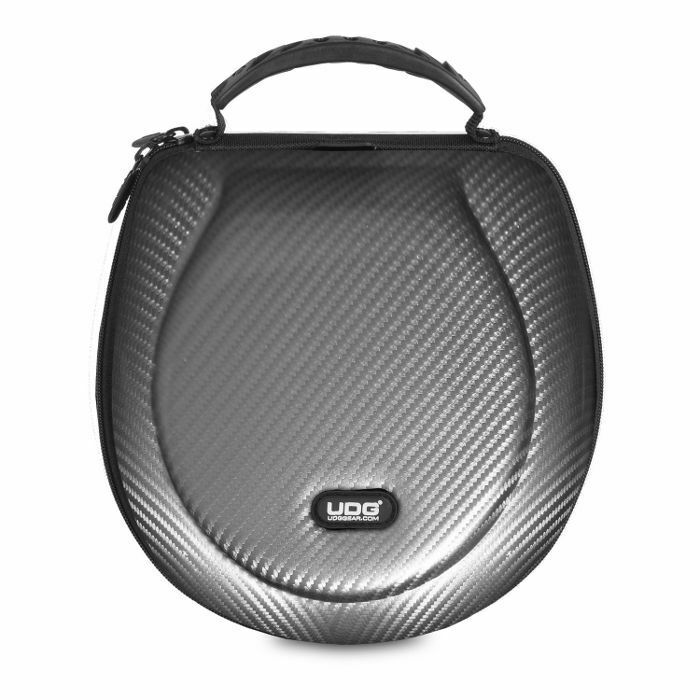 Constructed from Durashock EVA with a PU carbon exterior, the case provides protection against drops, scratches & liquids.